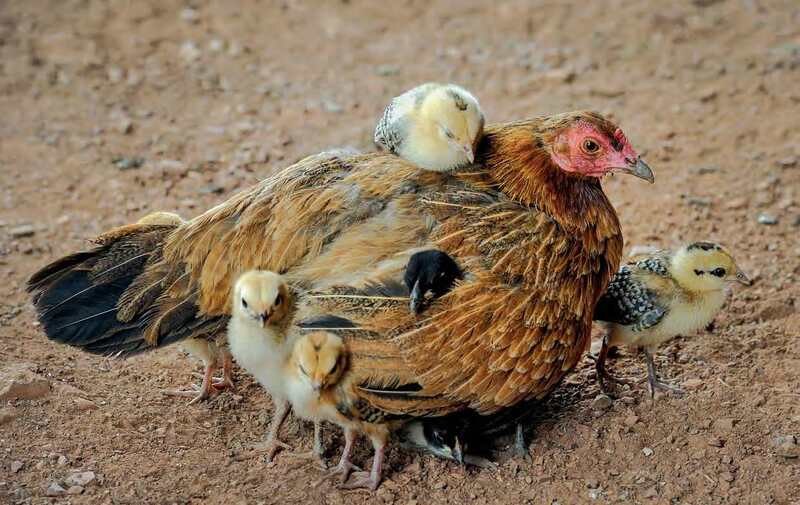 The International Livestock Research Institute (ILRI) and Biosciences eastern and central Africa (BecA)-ILRI Hub express their profound sympathy to all those who were bereaved when their family members, friends or colleagues tragically lost their lives in the Ethiopian Airlines crash on Sunday, 10 March 2019. 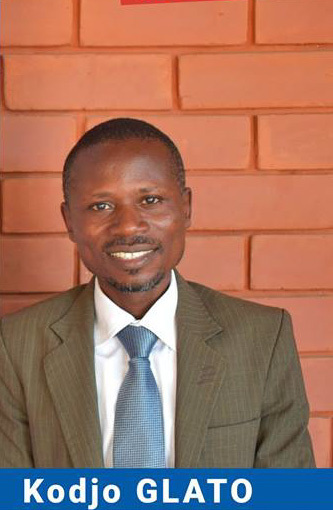 A Togolese national, Dr Glato was an assistant professor and researcher at the University of Lomé, Togo, a partner institution of ILRI’s. 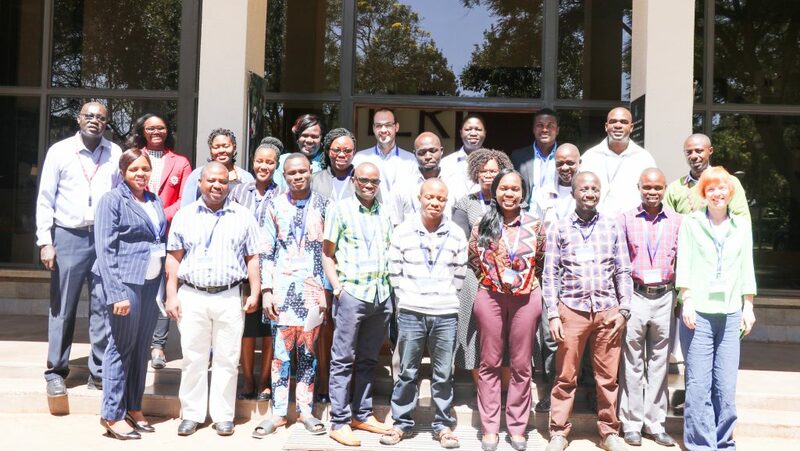 He was on his way to Nairobi to attend a BecA-ILRI Hub training course that is part of the Community Network for African Vector-Borne Plant Viruses (CONNECTED). Dr Glato was a biotechnologist and plant physiologist working on agricultural genetic diversity and smallholder farming practices associated with sweetpotato cultivation. He received his PhD in 2015 from the University of Lomé. 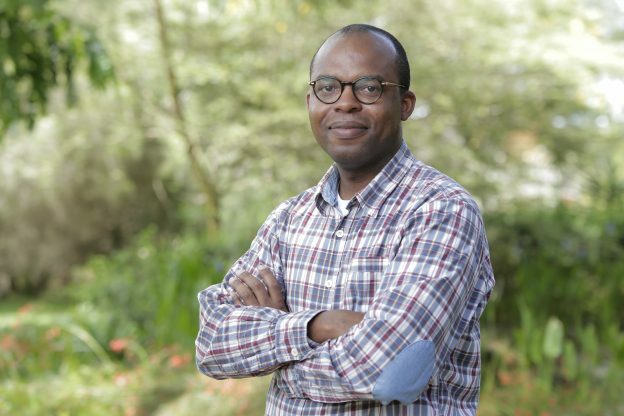 Staff and partners at the BecA-ILRI Hub knew him as a hardworking, affable and dedicated young professional. He was part of a new generation of scientists contributing to Togo’s agricultural development. Kodjo Glato inspired many with his drive and tenacity. He was known to take on challenges with monumental zeal. His passion for the smallholder farmer will be badly missed. May he rest in peace. It is always sad to lose a colleague suddenly. But to lose a colleague at the very start of his career, with so much left to contribute, is a tragedy. 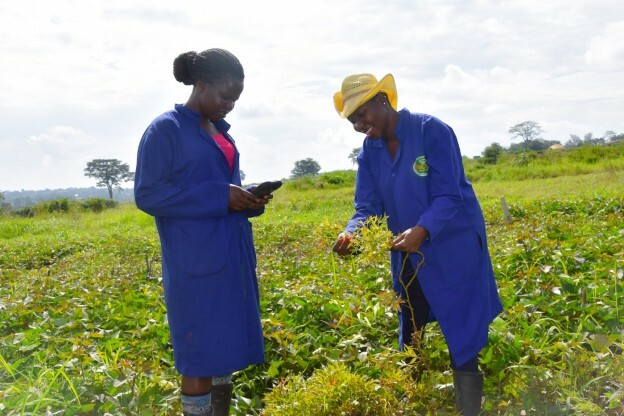 Bunmi Olasanmi, a lecturer and a researcher at the University of Ibadan, Nigeria, swears that the most exciting thing about science is developing improved varieties of crops for greater yields. Olasanmi’s work focuses on cassava, he chose to work on cassava because it is vital to the economy of Nigeria, which is also the world’s largest producer of the crop in the world mainly through subsistence farming. 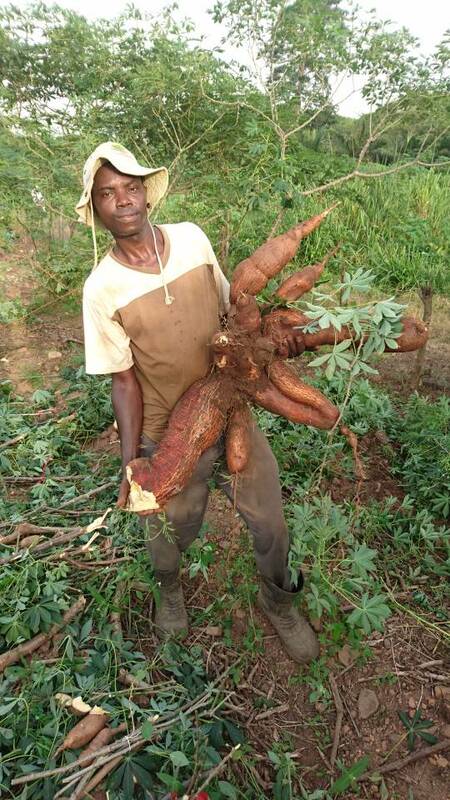 A new variant of the root crop is the yellow cassava, that is fortified with Vitamin A, a critical nutrient that meets nutrition requirements and improves human health. But biofortified varieties of cassava are susceptible to cassava mosaic disease (CMD). They also have poor plant architecture making them unsuitable for intercropping, which is important to small-scale farmers. Selecting outstanding genotypes to develop CMD resistant varieties of cassava using conventional screening methods alone may take about 10 years. As an ABCF fellow, Olasanmi used molecular markers to accelerate the process of developing new varieties. Out of over 600 genotypes screened at BecA-ILRI Hub, he was able to identify 68 cassava genotypes with resistance to CMD and high beta carotene content. The clonal evaluation of cassava genotypes for desirable traits are ongoing and the field evaluations will be conducted at different locations in Nigeria for two seasons starting in 2019. The University of Ibadan has a laboratory where Olasanmi could have done this work. However, it does not have adequate infrastructure to support all his research activities. Olasanmi received his PhD in plant breeding from University of Ibadan. He was awarded a fellowship from the Institute for Genomic Diversity at Cornell University and was a finalist in the third Africa-wide young professionals in science competition that was run by the Young Professionals in Agricultural Research and Development. 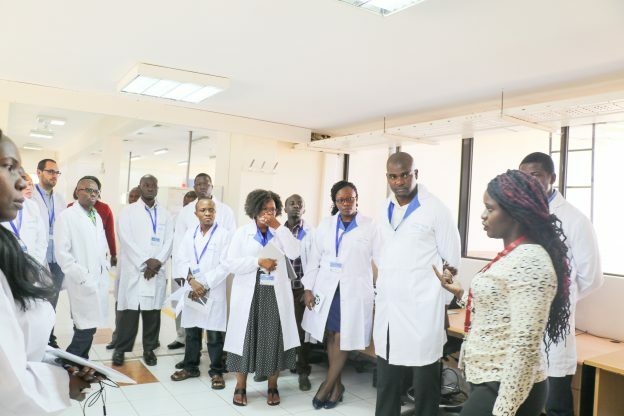 BecA-ILRI Hub is constantly seeking to close the gender gap by encouraging women researchers to participate in the different opportunities the platform provides. Obaiya Utoblo is a PhD student at the University of Ghana, West Africa Center for Crop (WACCI), who had the opportunity to participate in one of BecA-ILRI Hub’s trainee workshops that equipped students with skills in science communication. The trainees were equipped with data management and communication skills, which provided them with the essentials of effective communication especially while speaking to a non-scientific audience. While at BecA, Obaiya had the chance to interact with other women in science which gave her the valiance necessary to work towards her career goals. Posted on January 10, 2019 . Growing up in Uganda, Joanne Adero’s dream was to be a doctor. 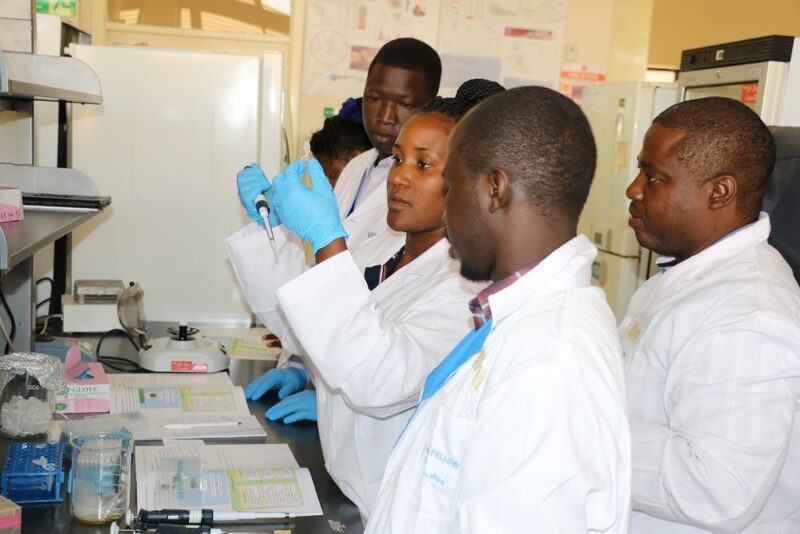 Unfortunately, her dream to study medicine was not actualized, so instead she opted to embark on a course in biomedical laboratory technology at Makerere University. She discovered her love for science when she took a module on microbiology, this which led to her passion for research that put her on a path to study sweet potatoes. 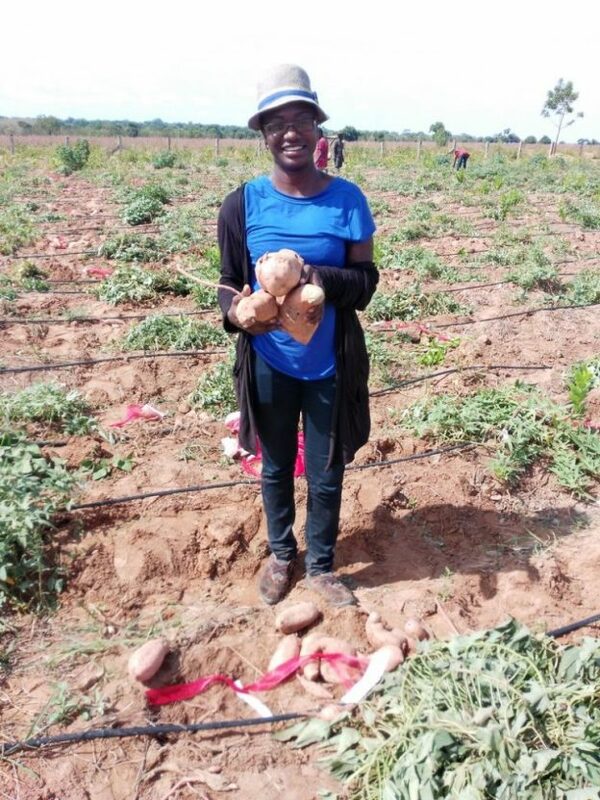 Adero is a research assistant at the National Crops Resources Research Institute (NaCRRI) in Uganda where she is part of the Genomic Tools for Sweet Potato Improvement Project team. 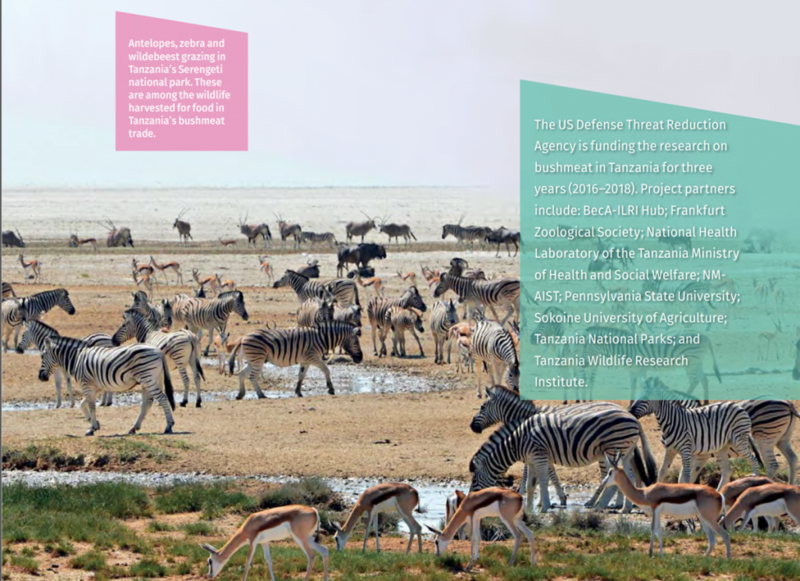 Besides developing genomics and modern breeding tools, the project places emphasis on capacity building and empowering research staff of national partners to carry out molecular work within their programs. 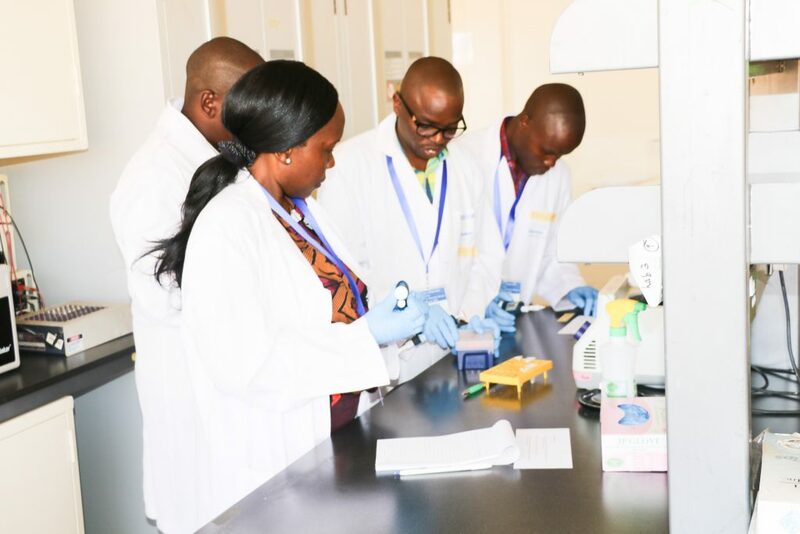 Due to its outstanding effort in capacity building, the BecA-ILRI Hub offers a perfect base to train in the use of modern, high-end bioscience technologies including genomics, genetics and bioinformatics tools to facilitate crop improvement and improve genetic gains in sweet potato. Adero secured an opportunity to conduct her research at BecA-ILRI Hub through the ABCF program. 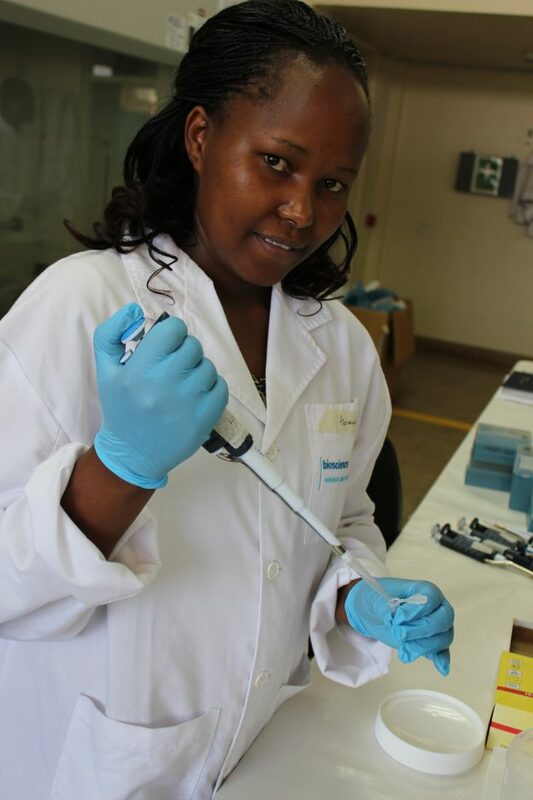 “Conducting my research at BecA-ILRI Hub was one of my best career decisions because it gave her the opportunity to develop my capacity in molecular biology, genomics and bioinformatics,” she says. 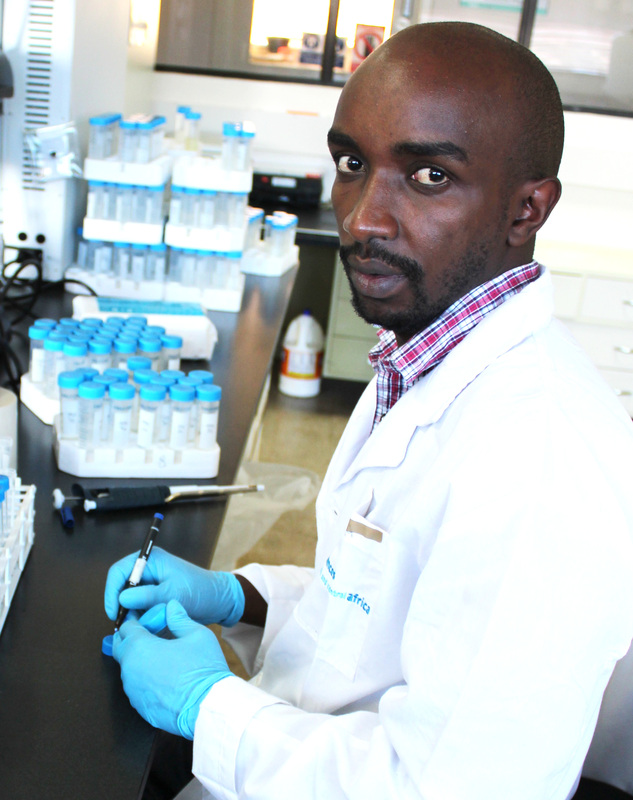 While at BecA-ILRI Hub, Adero worked on molecular variability of sweet potato viruses to understand the nature of viral disease-causing organisms that are heavily affecting production of sweet potato in Uganda. The project enabled the determination of sweet potato viruses that exist in Uganda and their genetic diversity and distribution. Ten different viruses were detected including sweet potato badnavirus and sweet potato symptomless virus which have not been previously reported in the country. 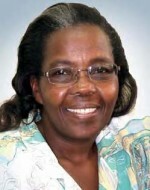 In addition, her work helped generate the full genome sequence of the sweet potato feathery mottle virus, sweet potato virus c and sweet potato chlorotic fleck virus in Uganda. The Genomic Tools for Sweet Potato Improvement Project is funded by the Bill & Melinda Gates Foundation (BMGF) and led by the North Carolina State University (NCSU) in partnership with the International Potato Center (CIP), the Boyce Thomson Institute at Cornell University, Michigan State University, the University of Queensland, the Uganda National Agricultural Research Organization, National Crops Resources Research Institute, the Ghana Council for Scientific and Industrial Research, Crops Research Institute (CRI) and BecA-ILRI Hub.